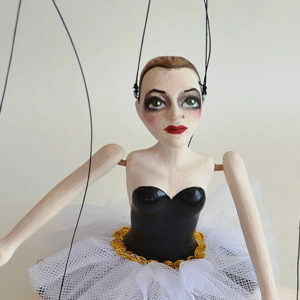 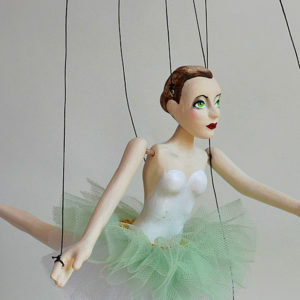 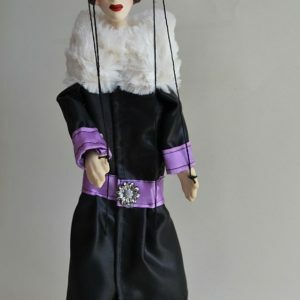 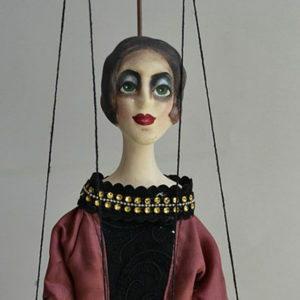 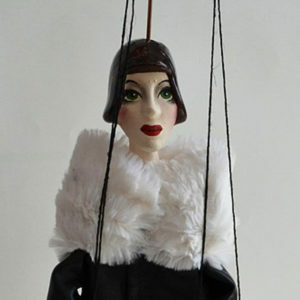 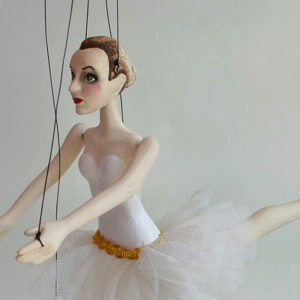 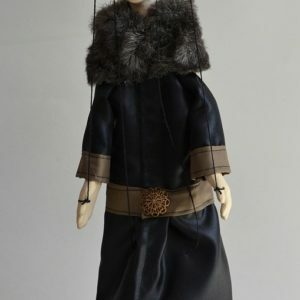 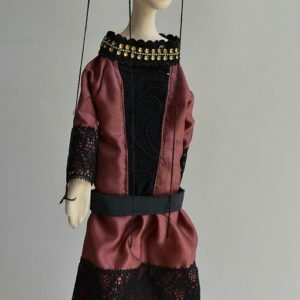 This Little Lady marionette can decorate your home or can be original gift for your friends or family members. 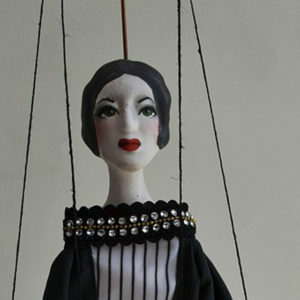 The costume is made according fashion of twenties. 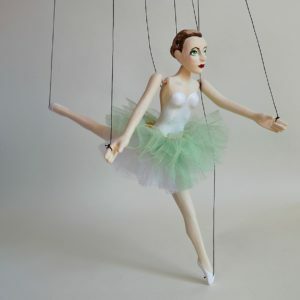 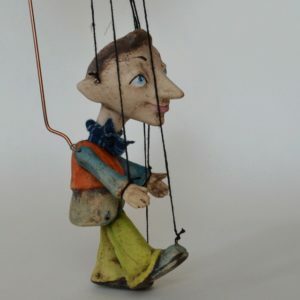 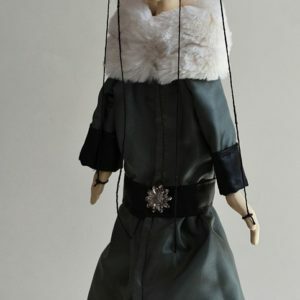 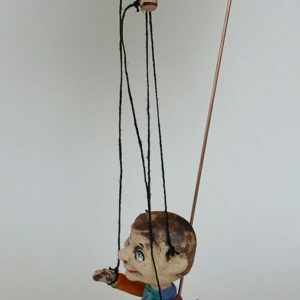 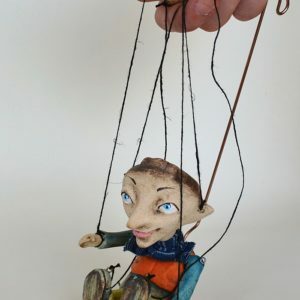 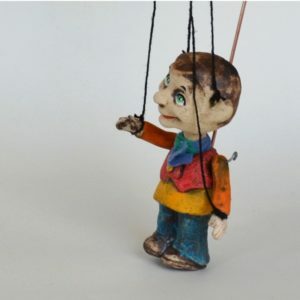 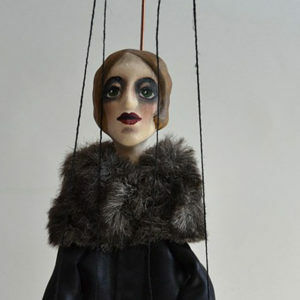 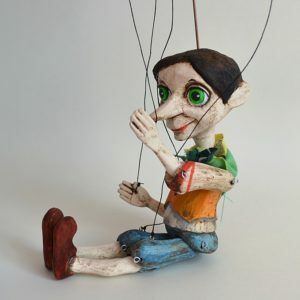 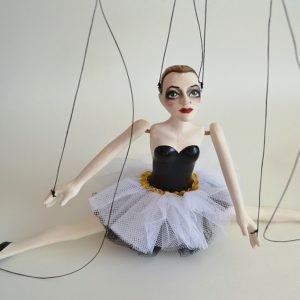 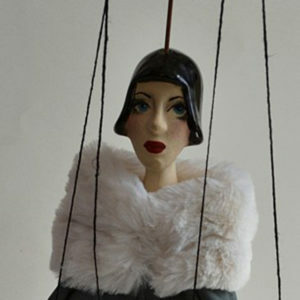 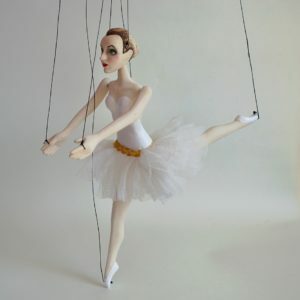 The puppet technology is simple enough to be controlled by beginners. 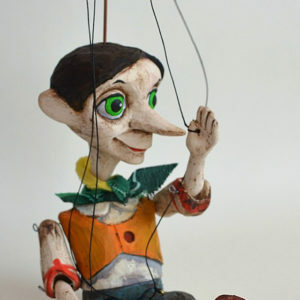 The home Elf puppet can protect your home or follow you on your travels and bring you luck. 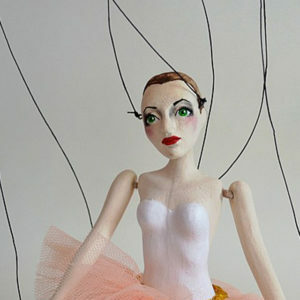 It will make an original gift for your friends or for your loved ones.